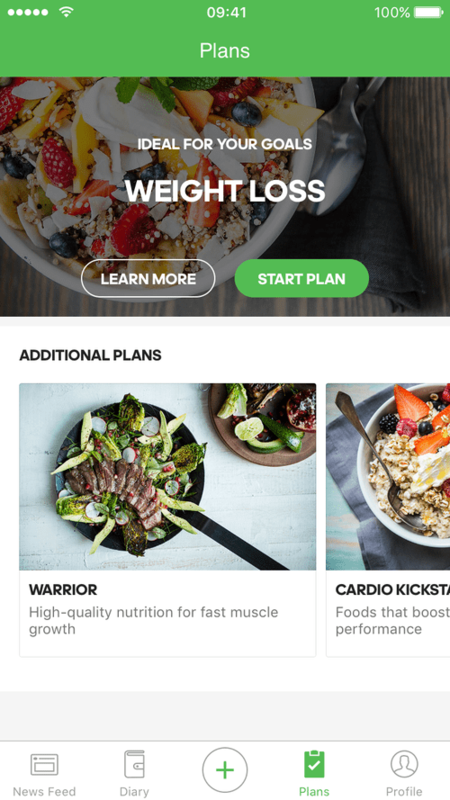 Is your goal to lose weight? 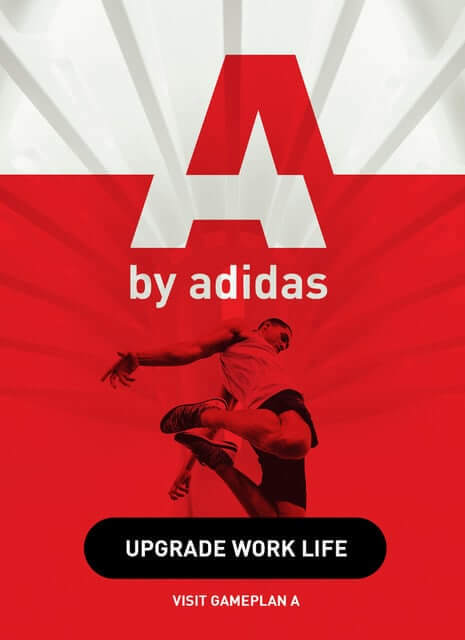 Would you like to build muscle? Or would you just like to eat a more conscious and balanced diet? 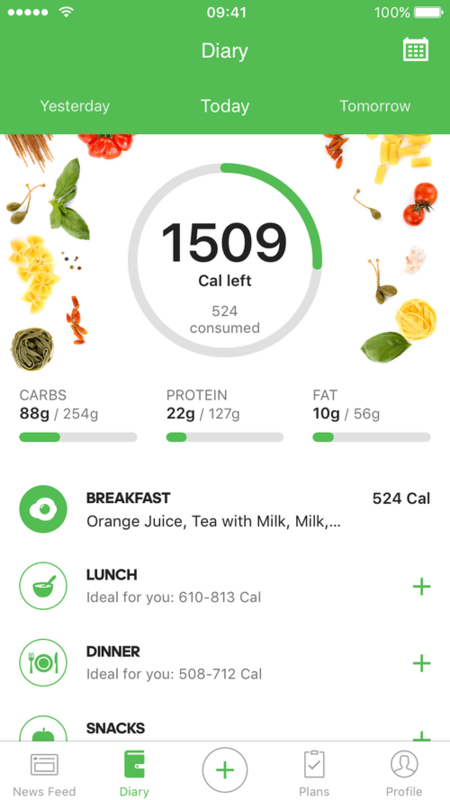 Track your meals, get an overview of your calorie intake and macronutrient ratio and thus reach your personal ideal weight. 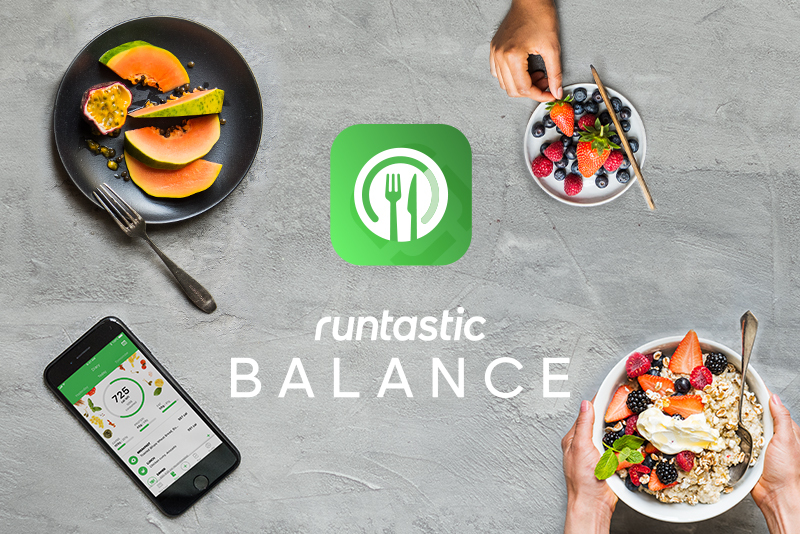 The new food tracking app Runtastic Balance helps you achieve your goal. Abs are made in the kitchen. 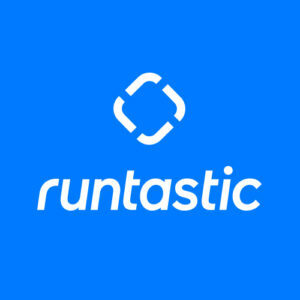 This is why Runtastic launched a new, easy-to-use food tracking app that perfectly complements our portfolio of running and fitness apps. 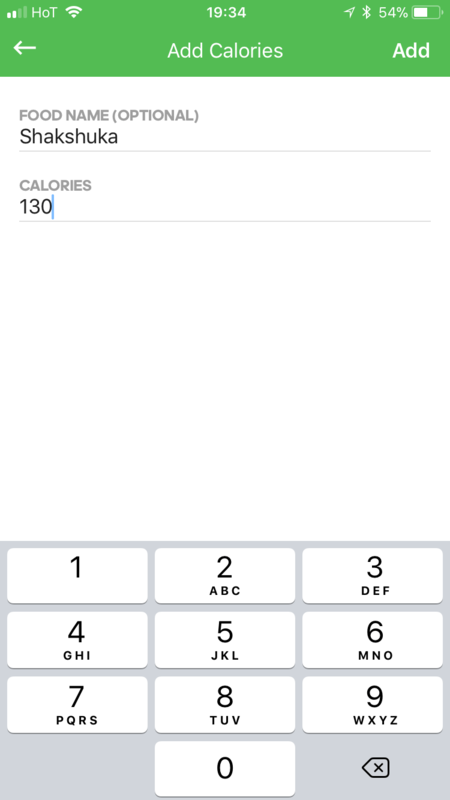 Because it’s the combination of a balanced diet and exercise that helps you achieve the body of your dreams. 1. 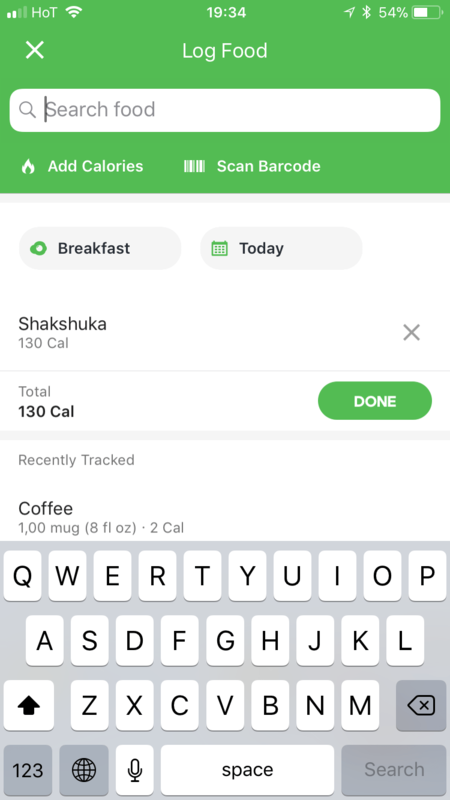 Am I getting enough protein? 2. 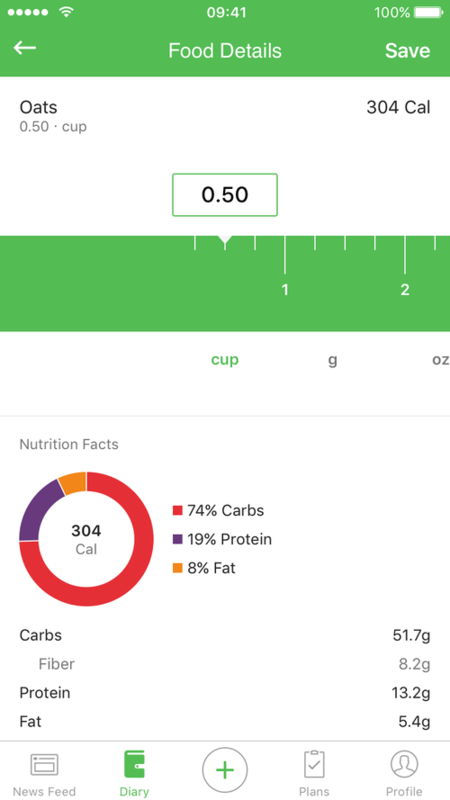 Is there too much fat in my diet? 4. 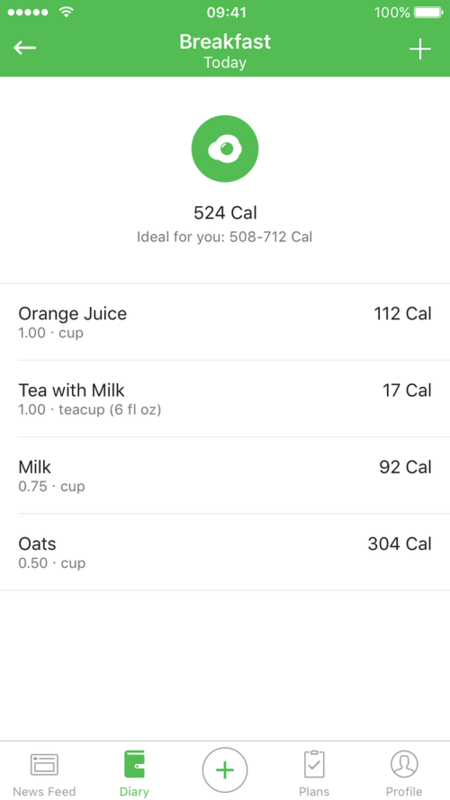 Does snacking add many calories to my daily balance? 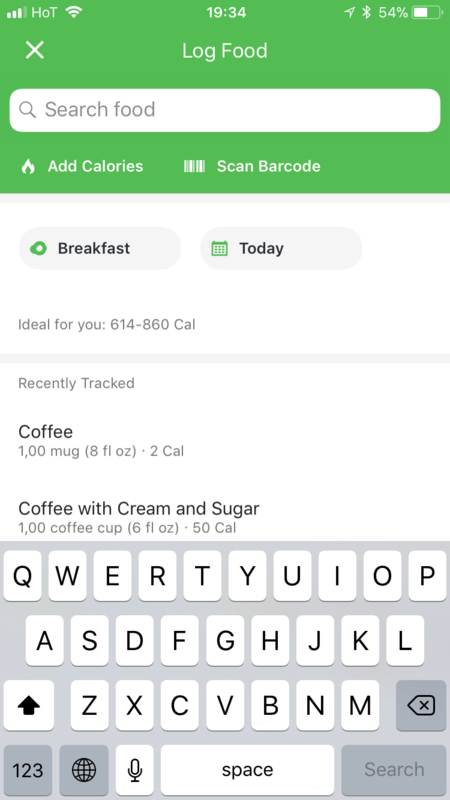 Keeping a food diary is fascinating as it allows you to learn a lot about yourself and your eating habits. Do you finally want to shed a few pounds, build lean muscle or feel energized in the morning? 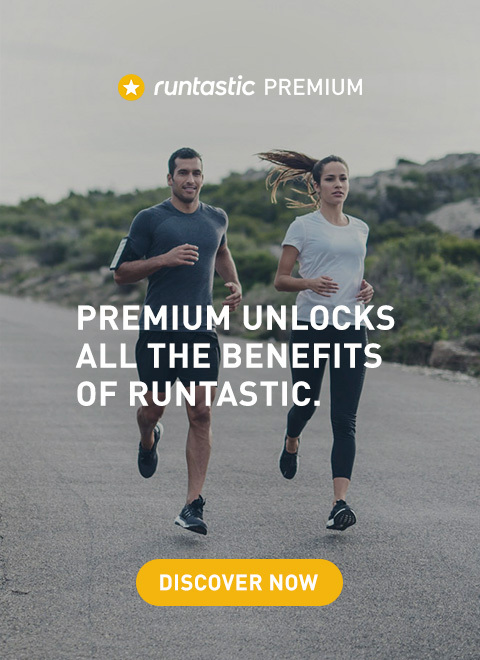 Download Runtastic Balance and get started today!